Please email me with any questions or requests for additional pics or something specific at: judyjddouma@ukhouse.com . 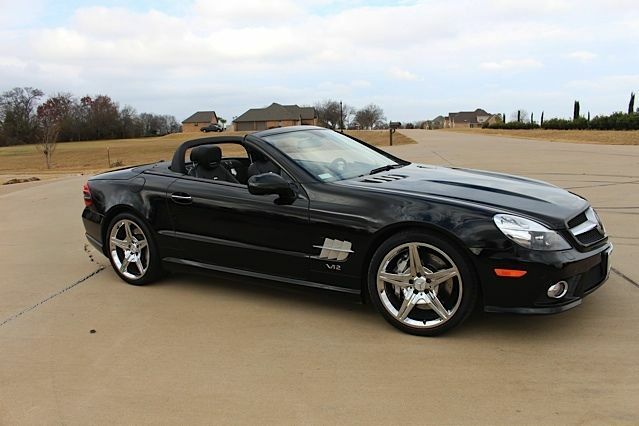 2009 MERCEDES-BENZ SL-CLASS SL600 V12 2DR ROADSTER If you're looking for a one of a kind car, look no further. The Mercedes-Benz SL-Class models have always been sporty, well-constructed two-seat roadsters, created in small volumes for customers with discriminating taste. The SL600 is outfitted with a 510-hp 5.5-liter bi-turbo V12, paired with a five-speed automatic transmission with shift paddles. 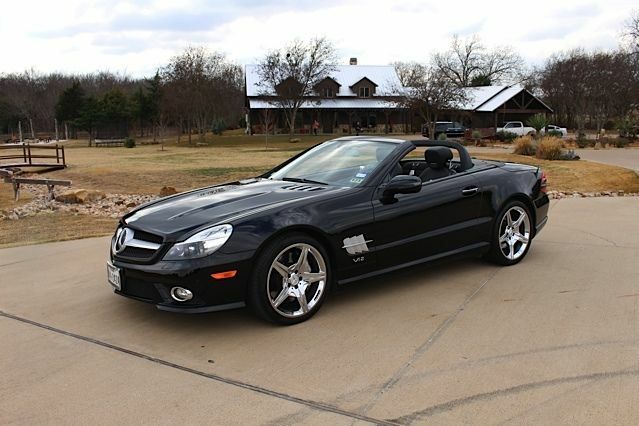 This SL-Class roadster model is equipped with a power retractable hardtop that takes the vehicle from coupe to convertible in approximately 14 seconds. The 2009 is the first year of the adaptive suspension with Active Body Control (ABC) for a smoother ride. AIRSCARF heating system that helps to extend the months of top-down driving by blowing warm air through the head restraints. It is also equipped with heated leather seats, automatic climate control, satellite radio and a voice-activated navigation system. 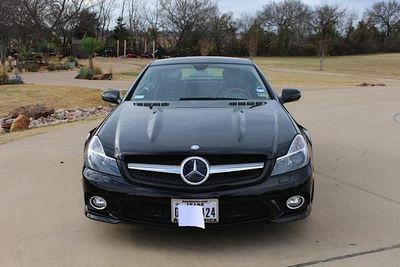 For 2009, the Mercedes-Benz SL-Class received a facelift, now sporting more aggressive AMG body styling, redesigned Bi-Xenon headlamps with Active Curve Illumination, chrome wheels, and a new multimedia interface with DVD, iPod and Bluetooth capabilities. 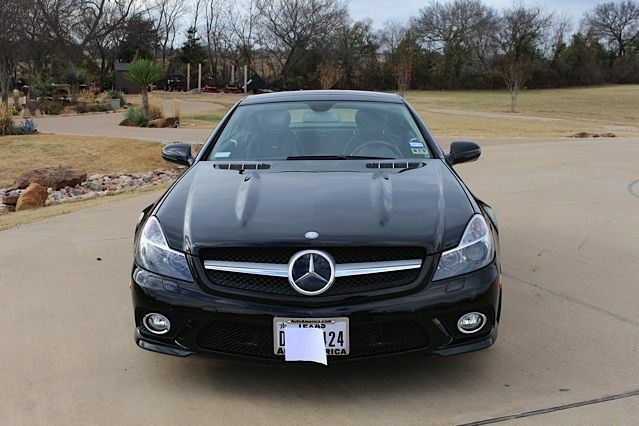 This car is in Like new Condition and will go 0-60 in 3.6 seconds, depending on the driver. It is garage kept and hand washed ONLY.